We are conveniently located in Vanport, PA at 20 Tuscarawas Road behind the Beaver Cemetery. 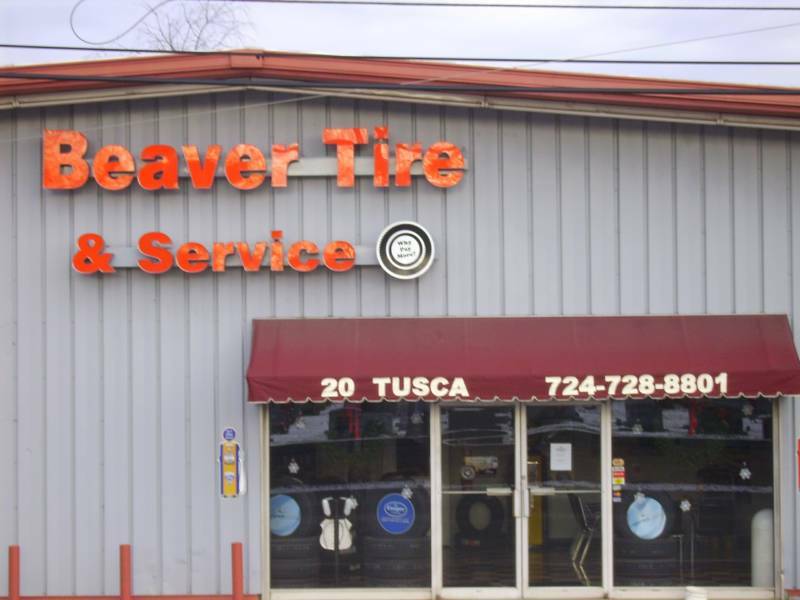 Beaver Tire has ASE certified mechanics to service your cars and light trucks. 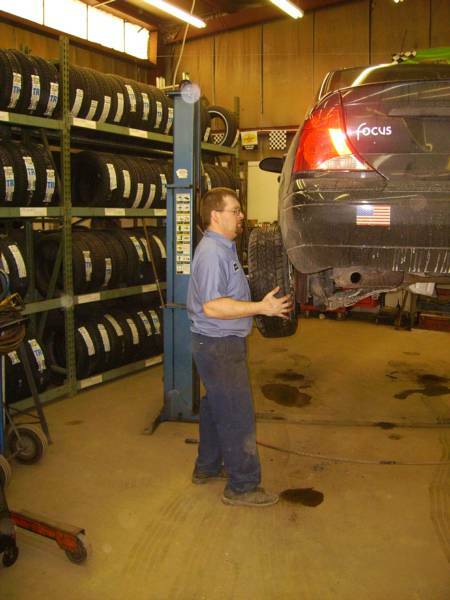 We have two Certified Emissions Repair Technicians for all PA Emissions testing, including Waivers. We are no longer perfoming tailpipe tests, sorry for any inconvenience. We also offer safety inspections, brakes, tune-ups, alignments, oil changes, air conditioning service, computer diagnostics and batteries. We now offer a full line of powertrain and driveline units from Jasper Engines & Transmissions for domestic and foreign vehicles. Our quick lube service on Saturday needs no appointment. 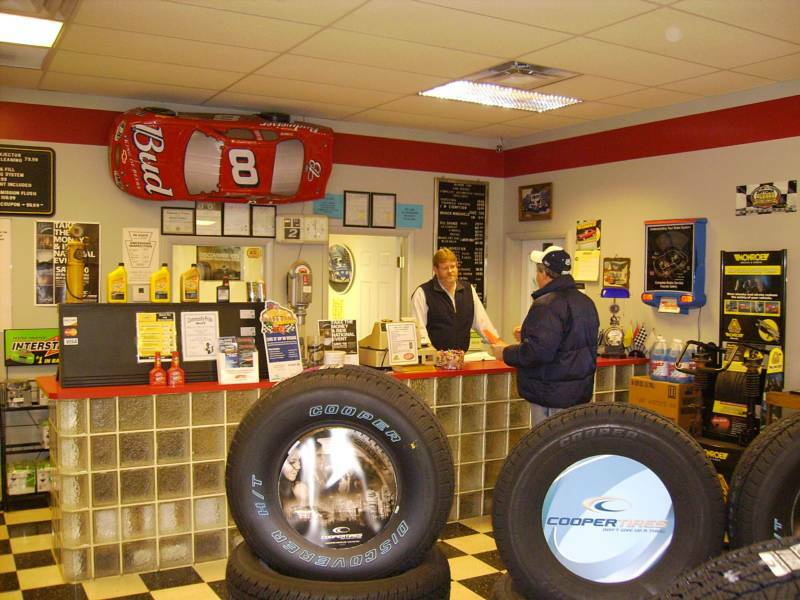 Beaver Tire offers the highest quality service at the lowest possible price.  Why pay more! 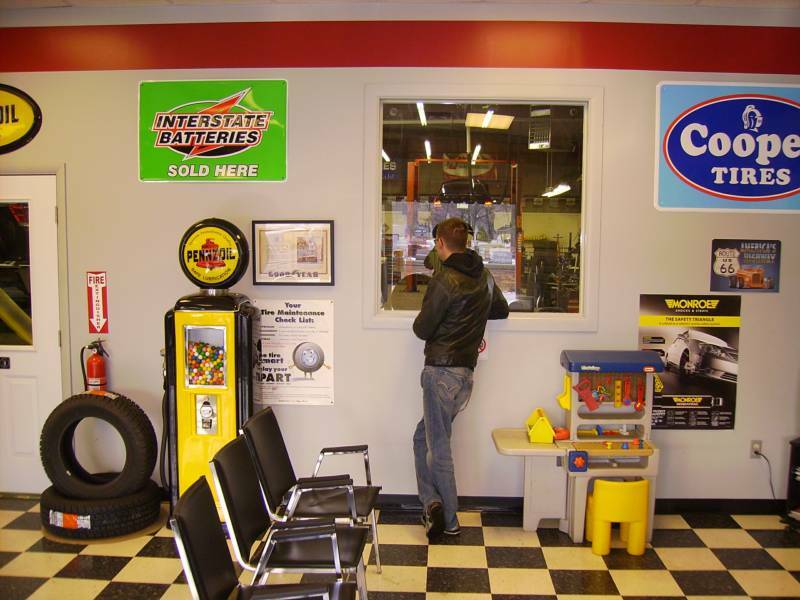 Watch your vehicle get serviced from our comfortable waiting room!